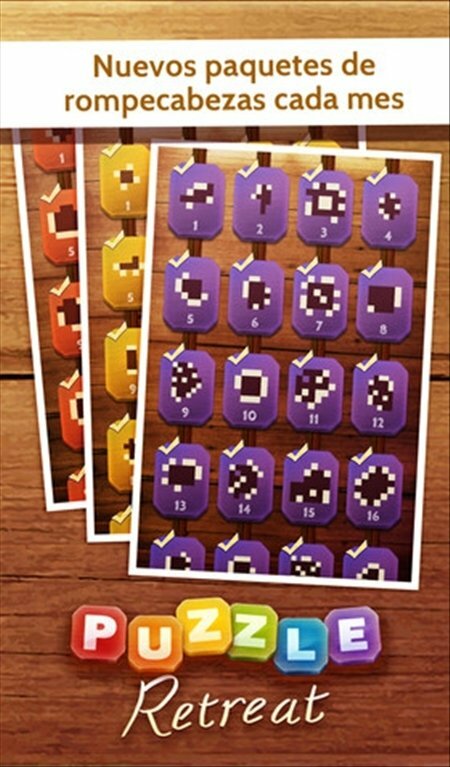 Puzzle games are fun until they stop being a challenge. 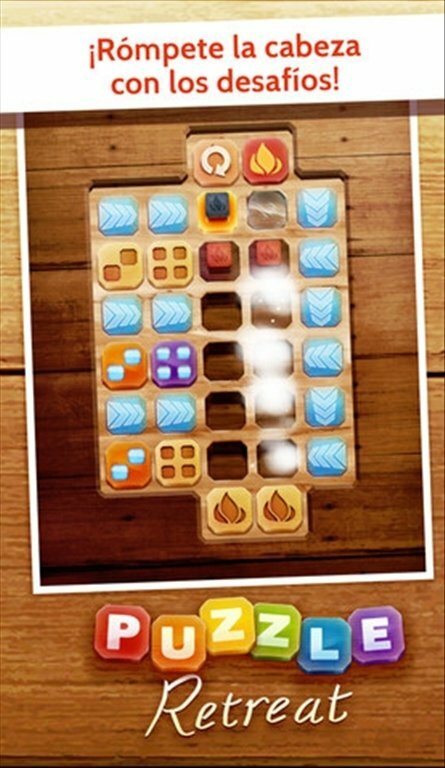 Download Puzzle Retreat for iPhone and discover if you are capable of overcoming the levels of this logic puzzle game. 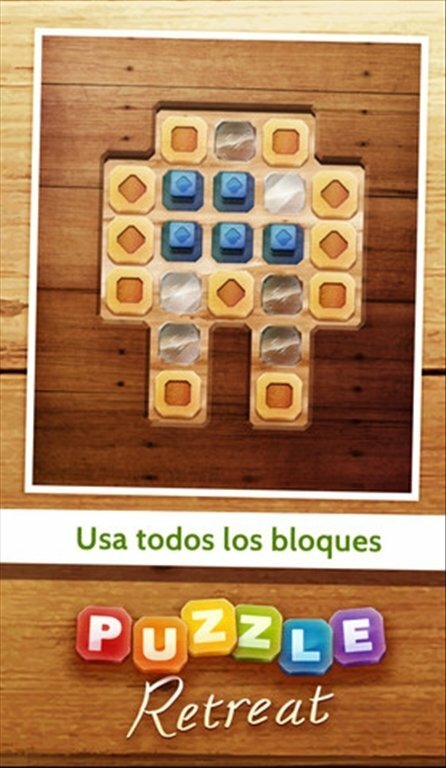 In which order should you move the blocks? All blocks must be moved. 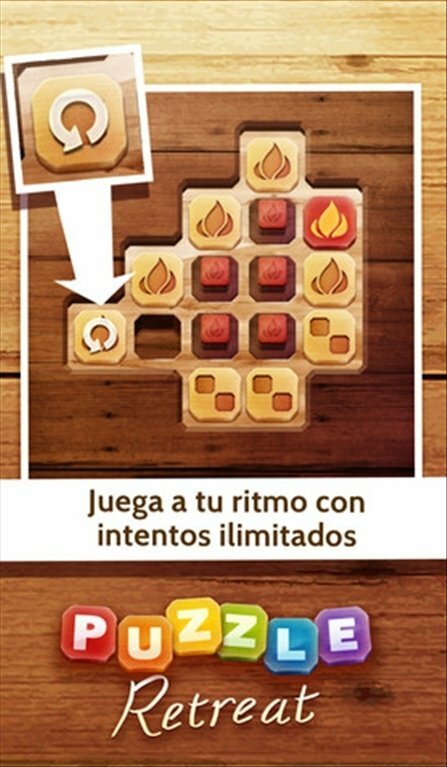 All squares on the grid must be hidden. 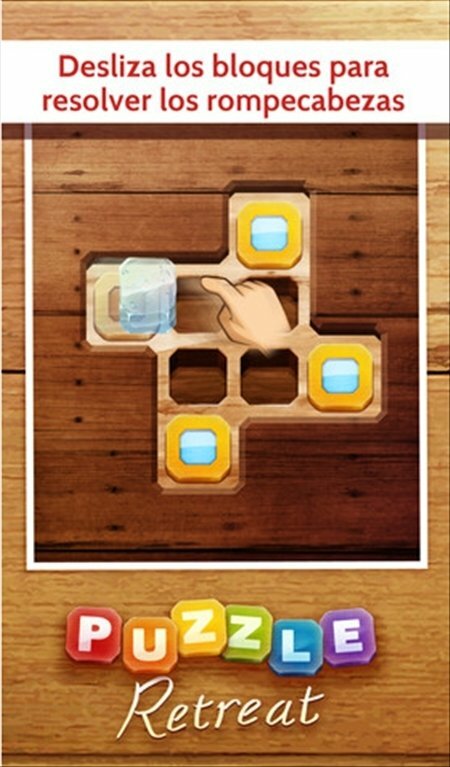 Download Puzzle Retreat for iPhone and put your skills to the test by sliding blocks across the screen.